Review: With the amount of paranormal books to get through, the hope is that they will be different enough from each other to make the read worthwhile. The Case of the Werewolf Puppy, which is the second book in The Warlock Case Files, was worth the read. 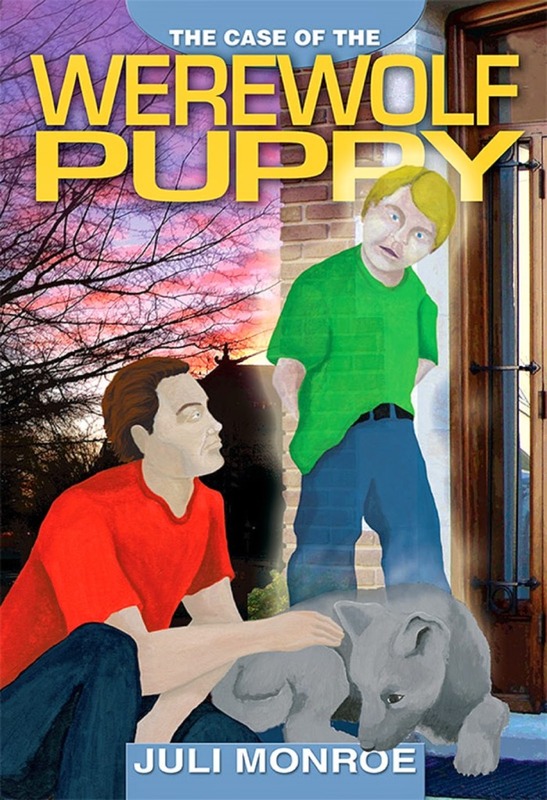 The Case of the Werewolf Puppy was a quick and enjoyable read. It almost felt as though a friend was telling a story rather than reading a novel. The author has a great voice. The main character Dafydd is probably what helped with the flow of the story. He’s warlock that is more than rituals and potions, but also someone trying to find his way in the world that is much bigger and nastier than he knew. The premise was intriguing from the start with Dafydd finding a werewolf child. Turns out he is an infected werewolf and not a naturally born one, which can cause huge problems for the werewolf society. Dafydd and his friends try to get to the bottom of it, but they aren’t superheroes or the sort that goes hunting for baddies – at least not initially. Dafydd is a gay warlock whose crime-fighting partner resists the urge to drink from humans. They get help from a quadriplegic and a local werewolf pack leader. The gang meshes well and has easy conversations. It was entertaining because Dafydd allow himself to enjoy life even as he learns about the darkness in the world.